If you’re looking for the tastiest pizza near Norridge and Hardwood Heights, you’ve come to the right place! Lou Malnati's pizzeria opened in Harwood Heights in June 2015 and we’ve been serving the families of Harwood Heights ever since. Located at the address of 7125 W Gunnison St in Harwood Heights, our friendly staff is dedicated to serving our customers with catering, carryout and pizza delivery services. We deliver great tasting deep dish pizza to the towns of Harwood Heights, Norridge and certain neighborhoods of Chicago, such as Portage Park. 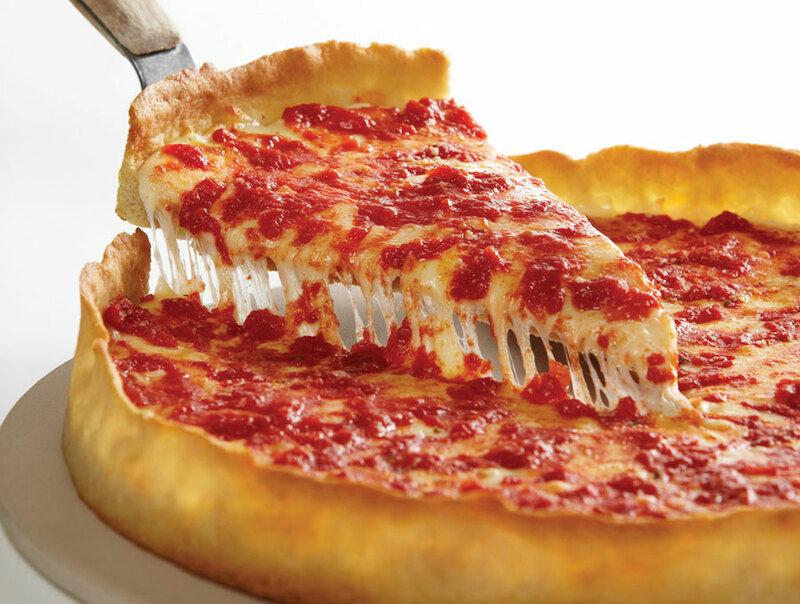 But what make our famous deep dish pizza so good? It’s a combination of fresh ingredients and a traditional family recipe. 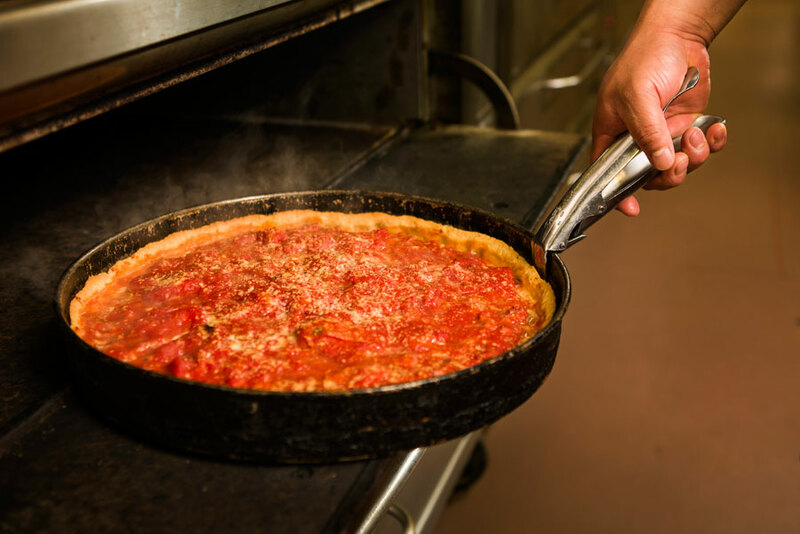 The foundation of our deep dish pizza is built on a buttery, flaky crust which starts as dough that’s patted out by hand and raised up high on the sides of a seasoned pizza pan. 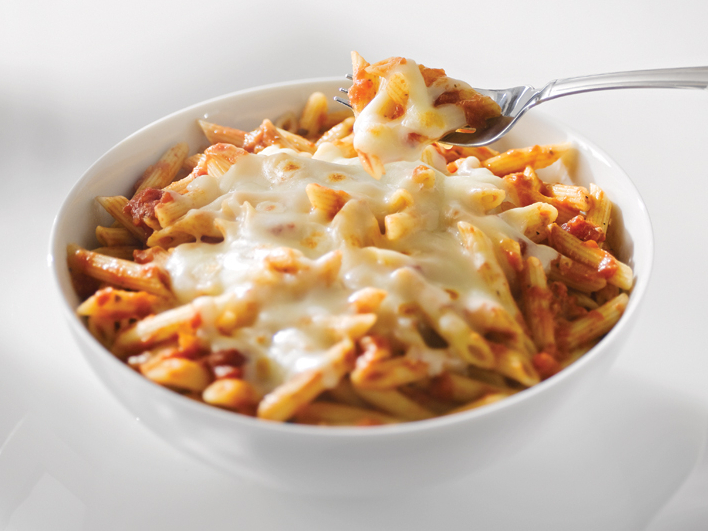 Next comes the tasty and irresistible mozzarella cheese that has been sourced from the Wisconsin Dairy for over 40 years! And as a final touch, we pour on our authentic, one-of-a-kind, tomato sauce made with California vine-ripened tomatoes picked at the peak of ripeness. Bake all of these ingredients together, and the end result equals the best slice of pizza that Harwood Heights and Norridge have to offer. Harwood Heights is often referred to as an "island" surrounded by Chicago. Lucky for us, this "island" isn't surrounded by water, so we have no problem offering pizza delivery to the people of Harwood Heights! Next to Harwood Heights is the town of Norridge, and home of the Harlem Irving Plaza (known as "the hip"). Our pizzeria is conveniently located near the hip and it’s close to other local spots like the Ridgemoor Country Club and Oriole Park.